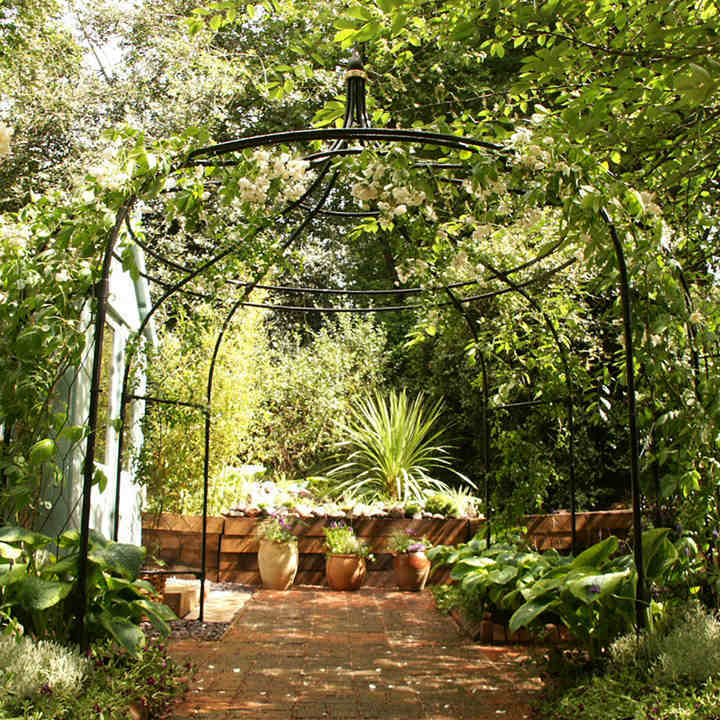 A stunning focal point for your garden. Frames a feature plant, statue or a fountain. The larger sizes will make room enough for a garden table and chairs. Perfect for a summer tea party. 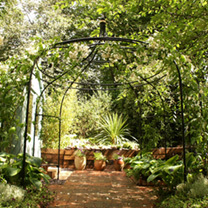 Why not add some lattice Infills to allow plants to grow around the entire structure. Sizes available: 1.5m (5') diameter x 2.6m (8'6") height & 1.8m (6') diameter x 2.6m (8'6") height.